Smart Badges are perfect for trade shows and networking events! Quit fumbling with business cards that pile up on your desk. Our lead retrieval system allows you to not only gather leads with ease, but also organize and prioritize leads long after they are received. As a trade show organizer, this is the perfect tool to increase attendee satisfaction while also making sure they get the most out of their networking experience. Paste the online pre-registration link to emails, invitations and social media accounts. 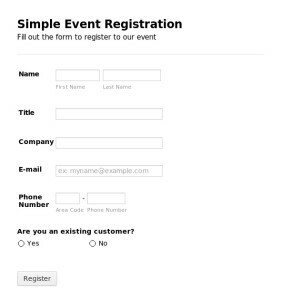 Guests to your event enter their contact information and a Smart Badge is printed for them before the event takes place. This badge has a QR code on it, loaded with their contact information. Badges can also be printed on-site for those last minute guests! 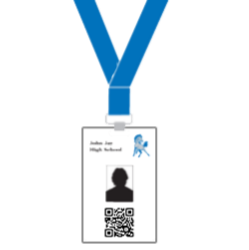 During your event, badges not only make for quick and effective check in, but also benefit your guests. As they move about the event, they can simply scan one another’s badge as opposed to fumbling with business cards. Users can even add notes to those important contacts in order to prioritize and stay organized! 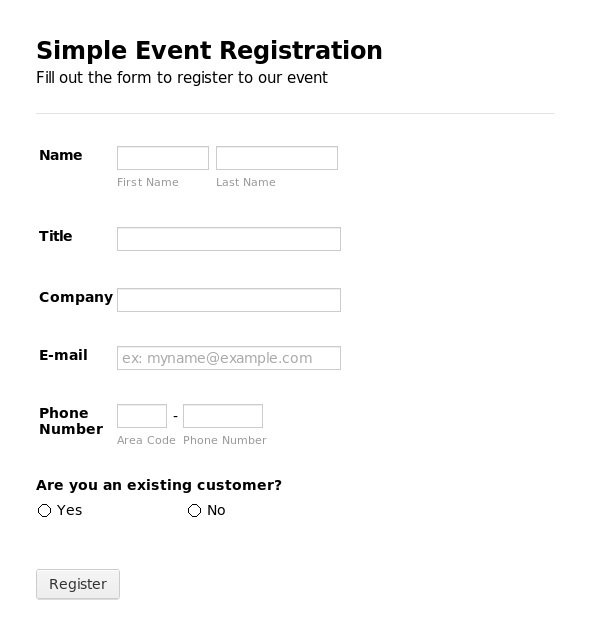 After the event, vendors simply download their leads onto a computer in a perfectly formatted spreadsheet. This saves the user hours of work inputting their new leads into existing documents. Notes that have been added will also appear on the spreadsheet. 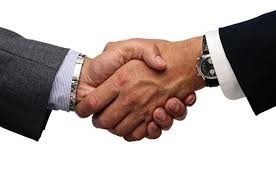 Now there is less time required between the initial introduction and the follow up! Watch our video for more details regarding Smart Badging!